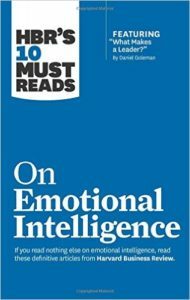 I make all my employees read this book. The One Minute Manager is all about employees who come to you, the manager, with solutions only. 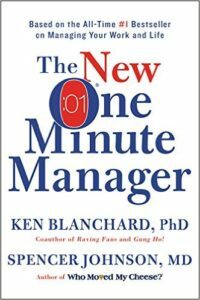 With its three steps: One Minute Goal Setting, One Minute Praising, and One Minute Reprimanding, The One Minute Manager is a must read. It’s important to create a culture that each employee feels personally responsible for generating or losing revenue. 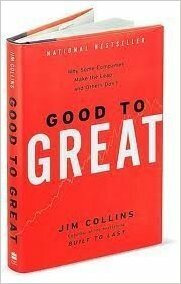 This great book shares strategies with you to ultimately increase profits, employee retention, and employee productivity. 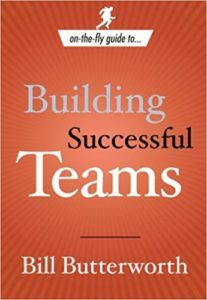 This book reveals the traits that all successful teams share and offers common-sense advice on how you can bring those same skills to your team. 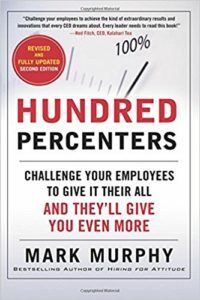 It’s important to get the most out of your employees, which is why I recommend this book. You’ll learn how to get your employees to deliver the results you’ve wanted to achieve. Business planning is NOT easy. But if you wanted easy, you would go work at Burger Academy and not start your own business. 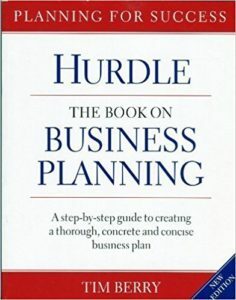 This book is a step-by-step guide to a business plan you can take to the bank and implement in your company. 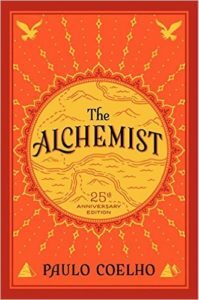 The 10 step plan shared in this book will help you and your business get where you want to go. Your emotions determine how you handle any given situation. Become a better leader by learning from situations that may arise. 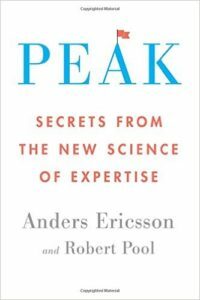 Peak condenses three decades of original research to introduce an incredibly powerful approach to learning that is fundamentally different from the way people traditionally think about acquiring a skill. 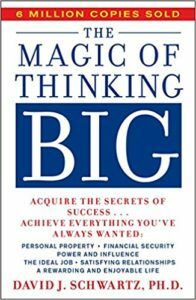 A landmark work that upends traditional thinking about strategy, this bestselling book charts a bold new path to winning the future. 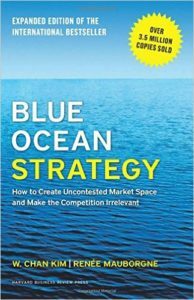 Consider this your guide to creating uncontested market space—and making the competition irrelevant. America is in the midst of a service crisis that has left a wake of disillusioned customers from coast to coast. 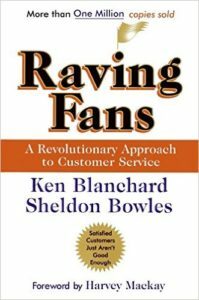 Raving Fans includes startling new tips and innovative techniques that can help anyone create a revolution in any workplace–and turn their customers into raving, spending fans. 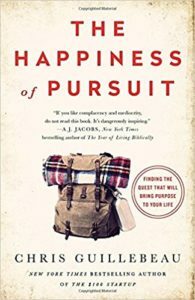 When he set out to visit all of the planet’s countries by age thirty-five, compulsive goal seeker Chris Guillebeau never imagined that his journey’s biggest revelation would be how many people like himself exist–each pursuing a challenging quest. And, interestingly, these quests aren’t just travel-oriented. On the contrary, they’re as diverse as humanity itself. Some involve exploration; others the pursuit of athletic or artistic excellence; still others a battle against injustice or poverty or threats to the environment. 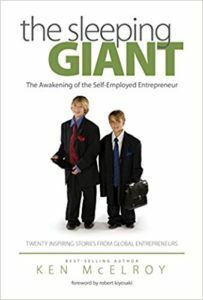 The idea behind The Sleeping Giant, Ken’s fourth book, is to help inspire people to believe that they can be part of solving the world’s economic problems by creating businesses – which in turn create financial freedom, job growth and reduce reliance on other sources. Entrepreneurship and self-empowerment are becoming the new American dream. In Tribal Leadership, Dave Logan, John King, and Halee Fischer-Wright demonstrate how these tribes develop—and show you how to assess them and lead them to maximize productivity and growth. 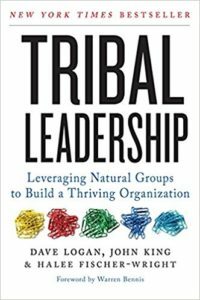 A business management book like no other, Tribal Leadership is an essential tool to help managers and business leaders take better control of their organizations by utilizing the unique characteristics of the tribes that exist within. We love Apple products here at Ask A Millionaire and definitely recommend the magic mouse. It’s wireless and extremely easy to use. 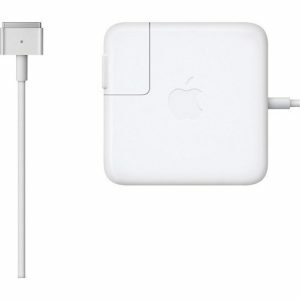 The Charger I use to charge my Macbook. It’s fast charging and sleek. Definitely, recommend. 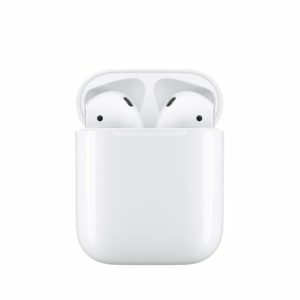 Wireless, easy to use, effective headphones. Enjoy hands-free viewing in bed and on the couch for increased comfort and reduced neck strain and create eye-level desktop and counter-top stands for improved posture and productivity. 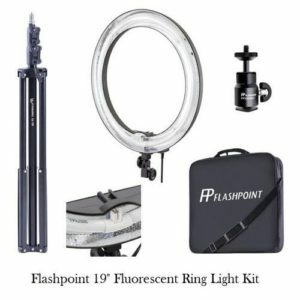 The Ringlite eliminates stark shadows while creating a more pleasing light, accentuated by striking catchlights in your subject’s eyes. With reinforced flexible arm which will move freely and never droop. GetResponse is a feature-rich email marketing solution, fully scalable and capable of handling both small and very large lists (1 million+ subscribers). For over 10 years, it has provided easy-to-use, self-service applications and expert support for creating and managing email and video marketing campaigns, newsletters, and autoresponders that convert contacts into customers. 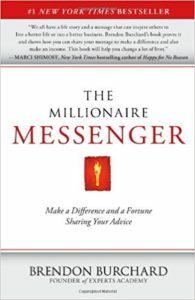 Ask A Millionaire is a participant in the Amazon Services LLC Associates Program, an affiliate advertising program designed to provide a means for sites to earn advertising fees by advertising and linking to Amazon.com.